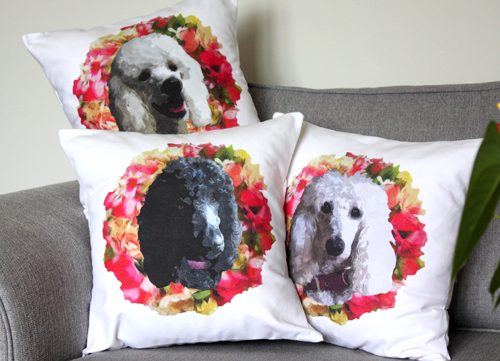  Choose your product and place your order for your custom pet portrait gifts featuring your or a loved one's treasured pet. 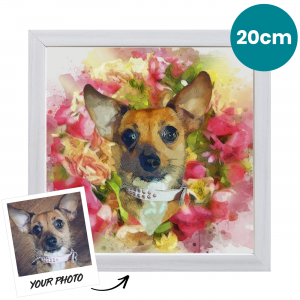 Once you have placed your order simply upload or send us a choice of your favourite photos and we'll get to work. 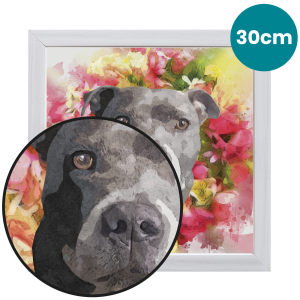 We will create your artwork and send you a preview to approve, ensuring you are completely happy with your design. 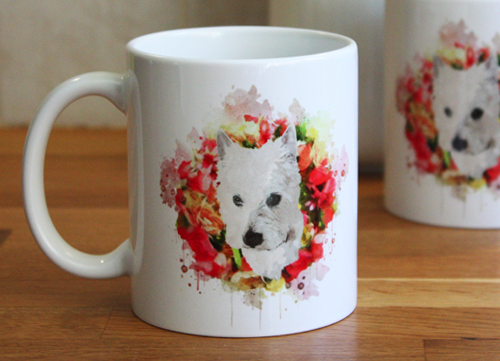  Once approved we'll get making and aim to have your order with you in just 2-3 weeks from your order date. 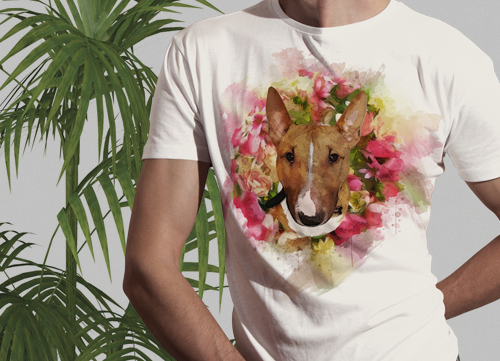 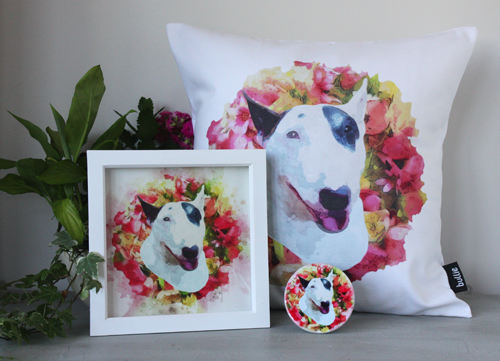 Bullie was established in 2014 by artist and designer duo John & Kasia. 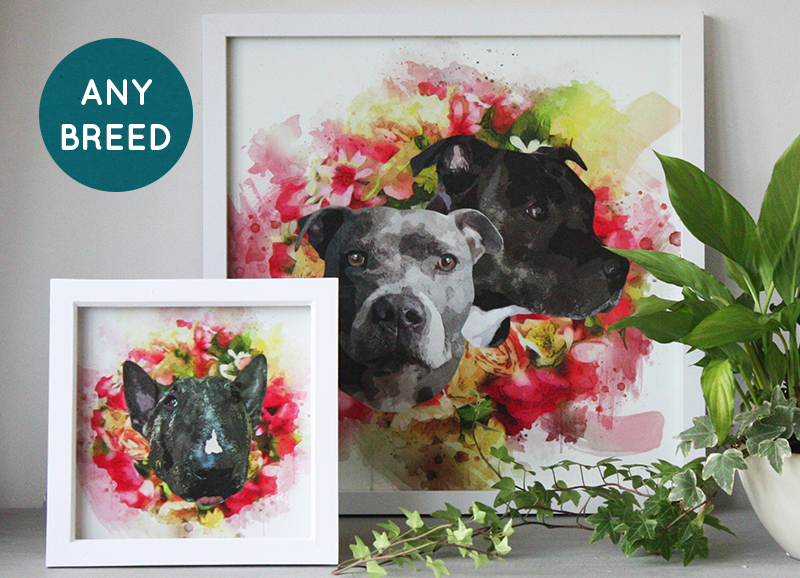 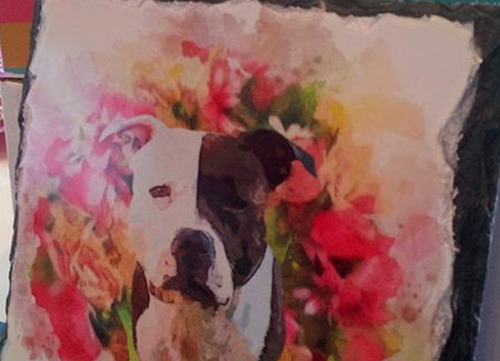 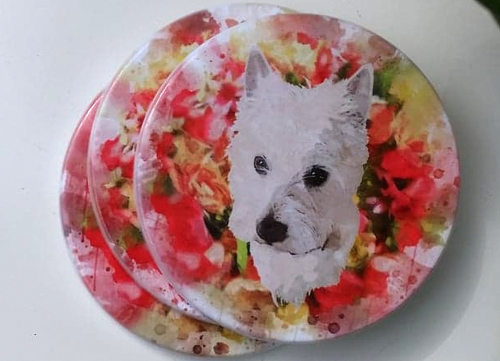 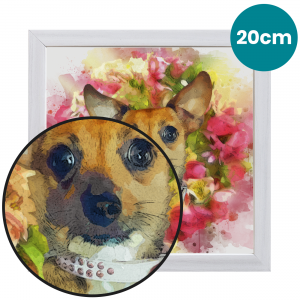 Our Pet Portraits are created digitally working with your chosen photos to create affordable and unique designs which feature your treasured pets. 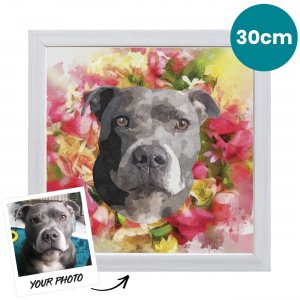 We'd love to create one just for you, so if there's anything we can help with please do Get In Touch.